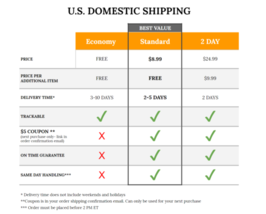 Top-Rated SellerShoeShoeSmart consistently earns high ratings from buyers thanks to fast shipping and excellent service. Premium SellerShoeShoeSmart has been a Titan member on Bonanza since March 14, 2019. Please note that per our return policy, the customer is responsible for all return shipping fees. 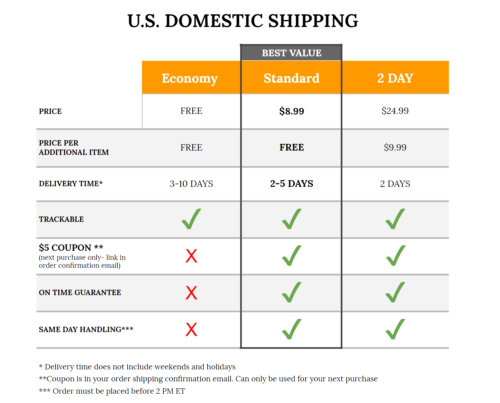 The return process typically takes 3-5 business days from the time the package reaches our warehouse. It may take 2-10 additional days for this refund to be reflected on your statement, depending on your financial institution.